The City of Downey wants you to be healthy. 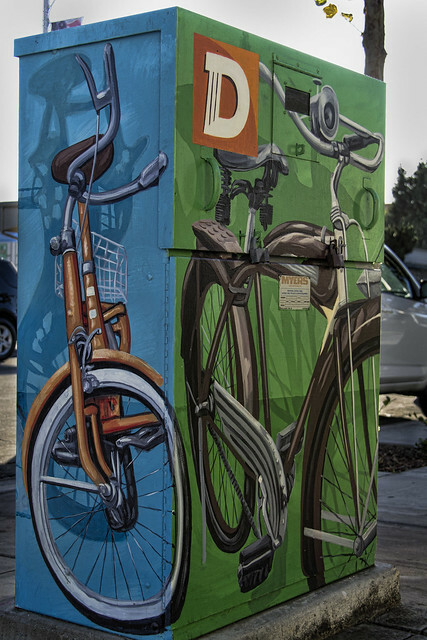 Here's a colorful reminder to ride your bike around Downey. 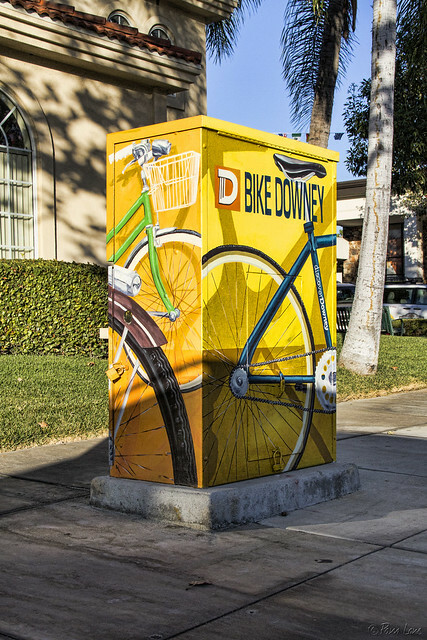 And if you need any help or encouragement, get together with the Downey Bicycle Coalition. Monthly bike rides resume on September 27. Or come out to the community workshop tomorrow morning. The workshop includes a bicycle master plan update, displays with draft recommendations, and community feedback.